All our products of iPhone and Android will be free , this product is free now. Tips:In the search bar,enter "sinyee"or "Baby Bus",you can find all of our products.Click "Go" to enter this application..
Baby Learning ABC, a series from Baby Bus, is an educational software suitable for infants from 0 up to 6 years of age. This well designed software helps develop preschool children's cognition and train a baby's small arms and hand-eye coordination. 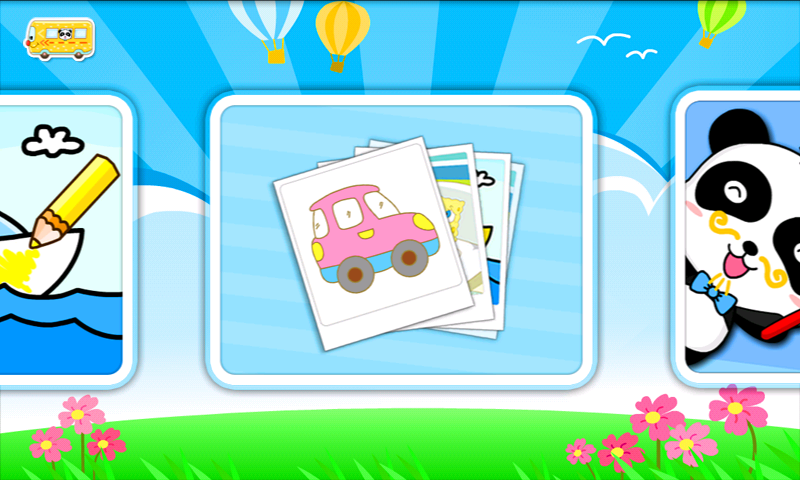 Our application attracts the children's attention through funny kart game and vivid ABC Song. Children can help the cute panda to control the kart, eat the letter, also can play the guitar with panda to learn the letter...Our application combines the sound, sight and touch, which enables children to learn easily through this fun game. 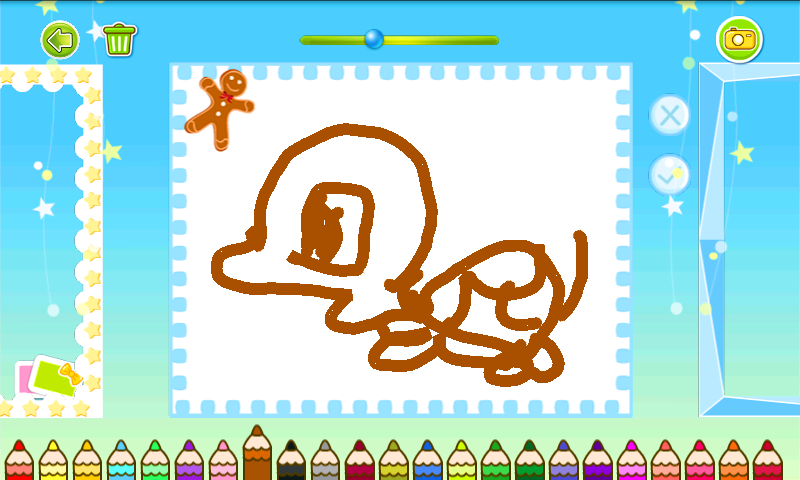 -Cute letter: super cute letter and kart, increase the cognitive ability of children. 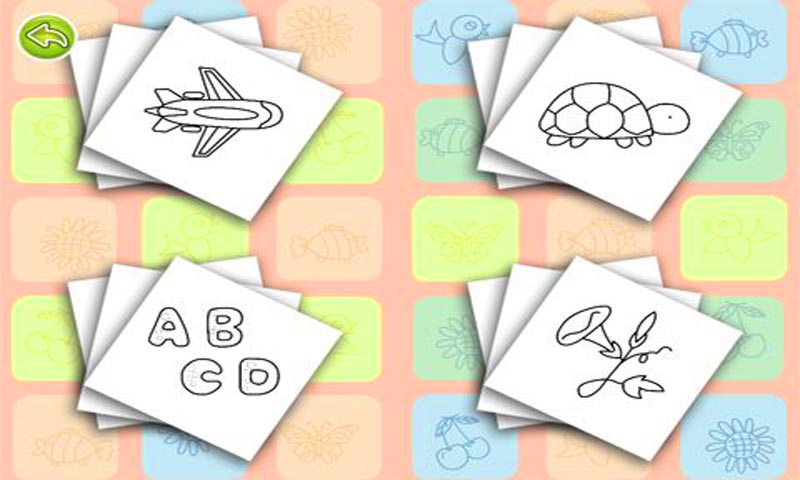 -Step by step learning mode: The children learn ABC words step by step through ABC game, ABC list and ABC song . 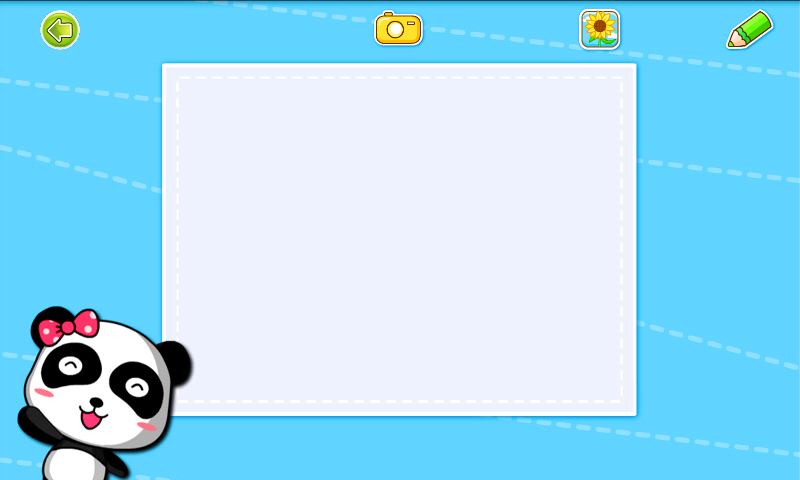 -Simple operation: Touching and dragging the images on screen. This is easy for children to use and gives the effective feedback on every operation. -Rich sound effect: Standard child's voice and rich sound effect which can inspire the children to learn happily. Sinyee Information Co, LTD. is dedicated to providing quality software development for the worlds preschool education needs. Official website: http://www.baby-bus.comAll our products of iPhone and Android will be free , this product is free now.